Model SL1188P is a Portable Ultrasonic flow Meter. 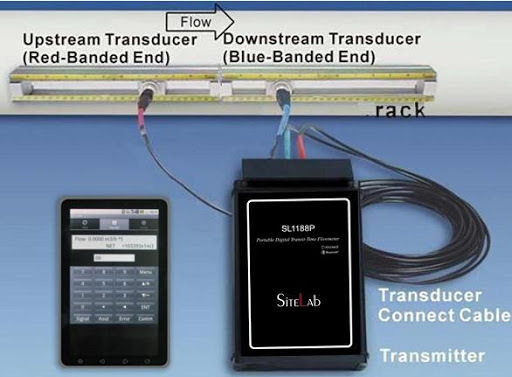 It collects Flow Data via a TPC (Tablet PC), and uses “UFM” software to download the Flow Data. 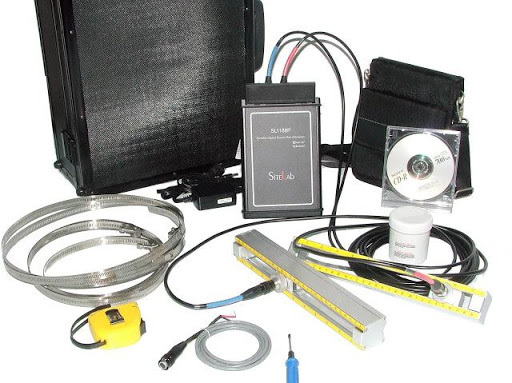 The SL1188P Portable Ultrasonic Flow Meter consists of flow sensors (ultrasonic), a flow transmitter and a Tablet Personal Computer (TPC). The Model SL1188P Portable Ultrasonic Flow-meter is the only flowmeter for which operation is a specialty between the electronics and operational interface. The SL1188P package ultrasonic flow meters has convenient magnetized transducer racks, good operational interface, and high memory card. It is designed to be user friendly, and even in the worst industrial environments, it is well protected by its high-strength impact resistant case with rubber ring seals and NEMA4 rating. Even if it is dropped into water it should continue to work normally. 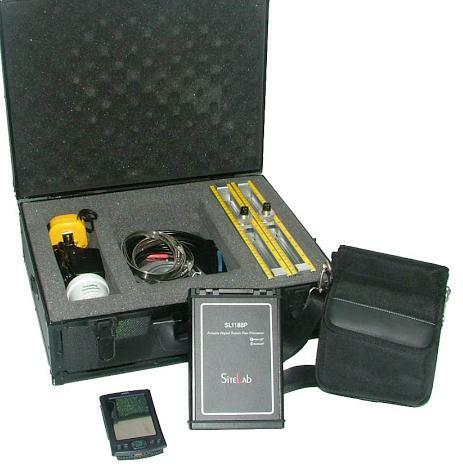 It is a portable flowmeter made with expertise. The user can open and download the SD card data through UFM software, plus edit and analyze it as required The flow data should be kept in the archives in order to see measurement trends, the energy costs, etc.